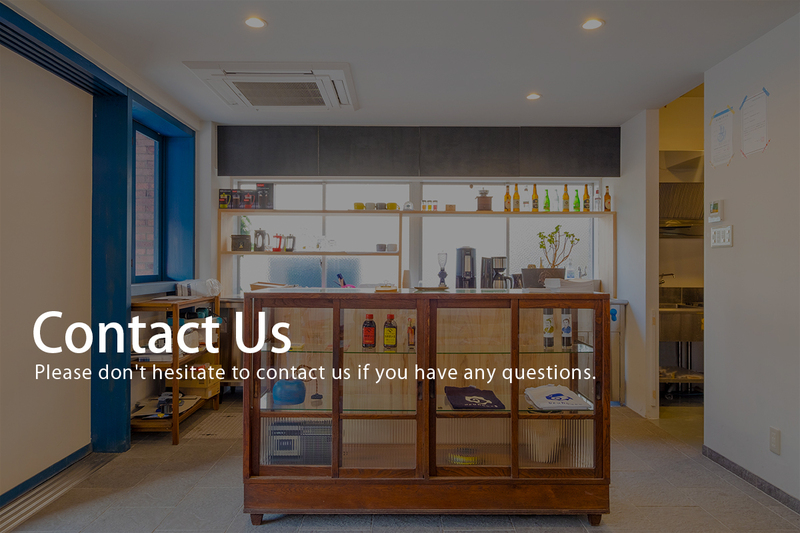 If you have any questions about Uzuhouse house (Hostel, cafe & bar, share office, event space, etc. ), please feel free to contact us. The confirmation screen does not appear, so please check the contents again before sending. Your name and Email are required items*.